After announcing that its Harmony Link remote control device will no longer operate as of March of 2018, Logitech has revealed it will upgrade all existing customers to its successor, the Harmony Hub, at no cost. 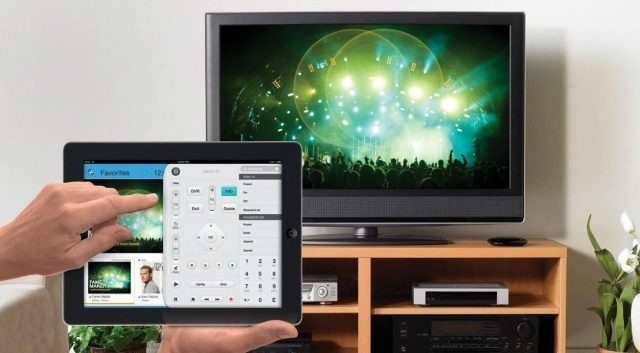 Both devices connect to an iPhone or iPad to allow control of home theater devices like the Apple TV, television sets, cable boxes, and game consoles. The replacement Harmony Hub can also be connected smart home devices, like Hue bulbs, and it can also connect to the enthusiast Homebridge service to allow HomeKit and Siri control of a user's entertainment center. The Harmony Link will be discontinued next year because of a security certificate that is expiring. Because the device's service is cloud-based, the hardware will become nonfunctional once Logitech drops support. That led to an outcry from users, who felt they were being abandoned by Logitech. In response, the accessory maker announced plans to "make it right." "If you are a Harmony Link user, we will reach out to you between now and March 2018 to make arrangements to replace your Link with a free Harmony Hub, a product with similar app-based remote control features to Link, with the added benefit of controlling many popular connected home devices," the company said. Previously, Logitech offered Harmony Link users a 35 percent discount on a Harmony Hub. Those who took advantage of it will be refunded the full amount they paid for the replacement.